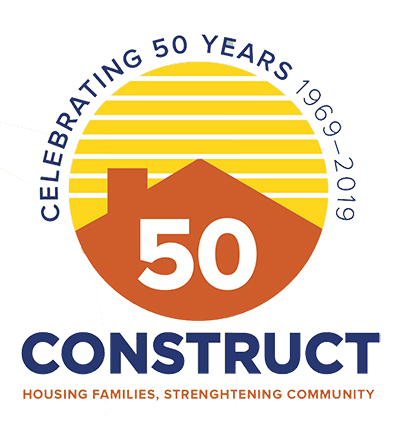 Great Barrington — Construct Inc. will hold a groundbreaking ceremony on Tuesday, April 18, at 11 a.m. for Forest Springs, its 11-unit rental housing community, at 316 State Rd. Rep. William “Smitty” Pignatelli, D-Lenox, will be the honored guest and a reception will immediately follow the ceremony. Construct purchased the Forest Springs site in 2012. The new, three-building complex will comprise four one-bedroom units, five two-bedroom units and two three-bedroom units. Two of the units are ADA accessible and two are modified for those with sensory impairment. 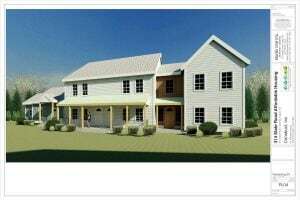 Designed with energy efficiency in mind, the buildings will have 95 percent efficient heating systems, be oriented for solar gain and are designed for future photovoltaic installations. Landscaped with native plants, evergreens and fruit trees, the site will include a community garden and a safe playing area for children. Housing priority for some units will be given to households coming out of homelessness and those living with mental health or development disabilities. Forest Springs is expected to be complete in the spring of 2018.